Wessex Cardiology Trainees: Training issues or problems in Wessex? Paul Rees wants to hear from you. Training issues or problems in Wessex? Paul Rees wants to hear from you. 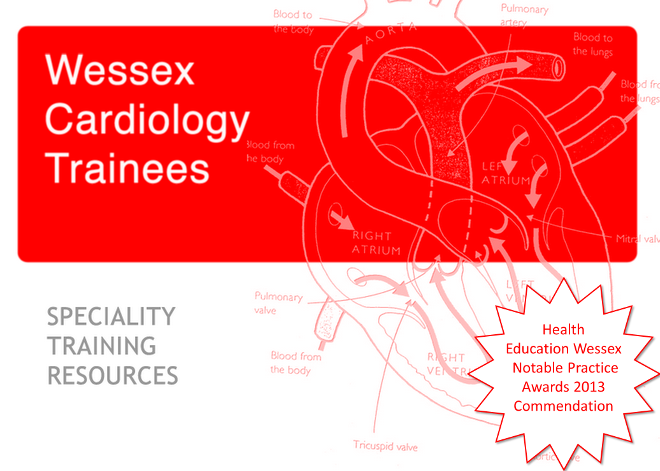 The specialist training committee (STC) is responsible for local administration and delivery of our cardiology training in Wessex. Dr. Paul Rees, Wessex trainee and Fellow in Interventional Cardiology at the Dorset Heart Centre is the trainee member on the commitee and would like to hear from you with any concerns you have for training or subspecialty issues. The next meeting is September 30th, so please drop him an email drpscrees@aol.com before next week with any comments or suggestions.